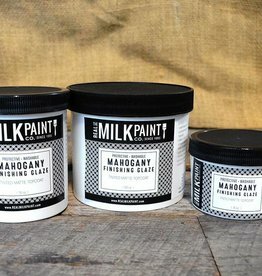 Clear Carnauba Wax Paste by The Real Milk Paint Company will provide a high sheen that is hard and not tacky or sticky. 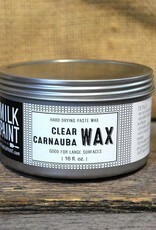 Carnauba Wax Paste will not melt in the sun like other waxes. 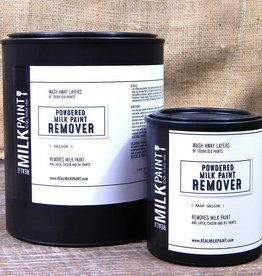 Works over all painted surfaces. 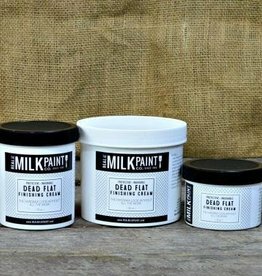 Rub on very thin with a rag, buff hard with a cloth or stiff brush for best results. 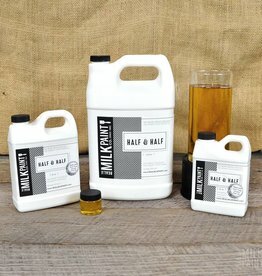 Directions: When waxing over a clear finish Clean surface of all other oils and wax silicon’s by wiping thoroughly with mineral spirits or paint thinner. 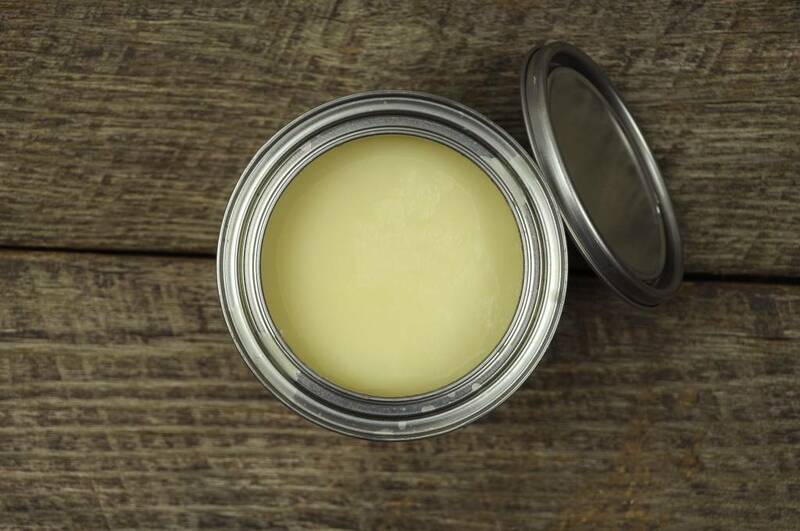 Apply a thin even coat of Clear Carnauba Wax Paste with a clean cloth. Allow to thoroughly dry. 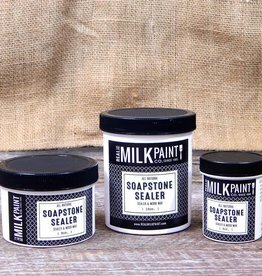 Buff surface with a clean cloth to even sheen. 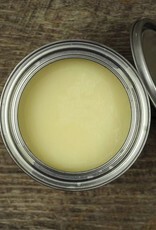 If necessary, reapply a second coat and buff. 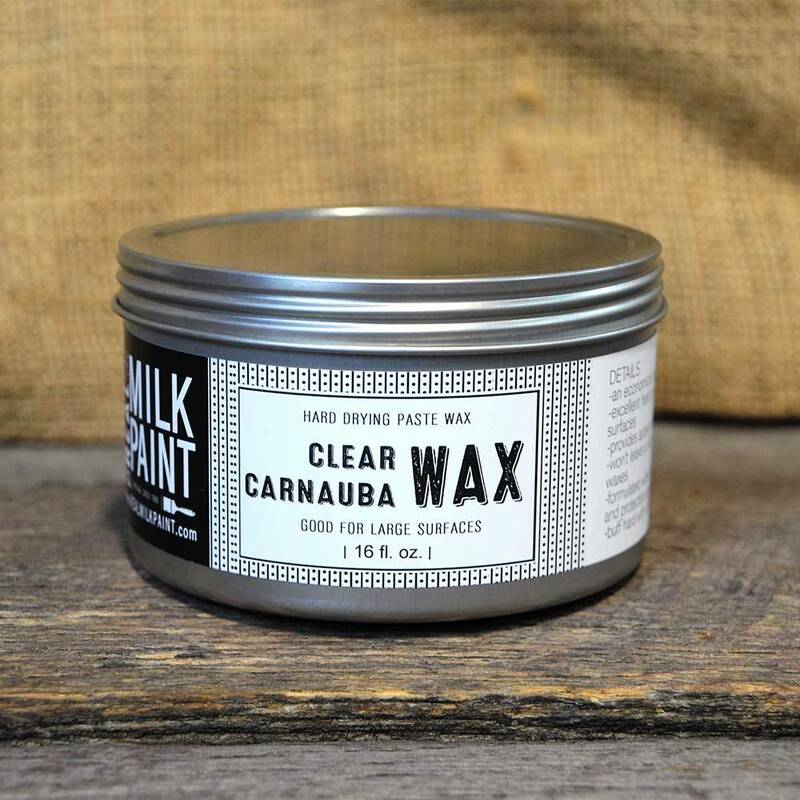 Clear Carnauba Wax Paste is an economical paste wax made specifically for large surfaces. 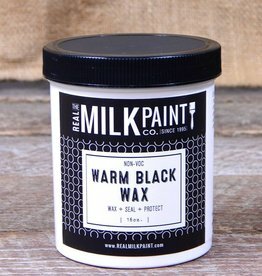 It is an excellent hard-drying paste wax for furniture and other wood surfaces. 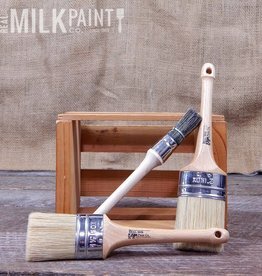 When applied it provides added protection to the surface as well as a rich, satin luster to the wood finish. 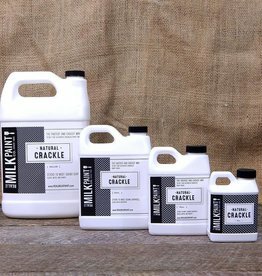 This product is formulated with imported carnauba wax for added hardness and surface protection. Wax finishes are soft finishes they will not provide long term protection from water. 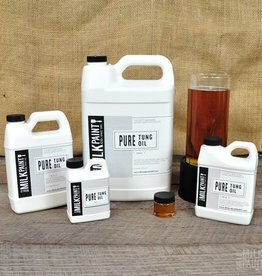 Wax alone will not provide the protection of a finish such as Pure Tung Oil. Reapply at interval for maximum protection.